The right technologies can bring greater ease and speed to clinical trials. And at KPS, we only leverage technologies that deliver those benefits, while maintaining the flawless integrity of the clinical process and its resulting data. Welcome to eClinical solutions from KPS. Powered by Y-Prime — an industry leader in tech development for clinical research — our solutions will help accelerate innovative new-drug research and get it to the next stage of the development/approval process faster. A flexible, intuitive tool to plan, perform and finalize all monitoring visits for a trial. The eMVR interface provides real time, configurable work flow — reducing user fatigue and error. Complete with a custom report generator and calendar views, this tool can be accessed anywhere in the world, 24/7. IRT is an end-to-end solution that lets you dynamically manage clinical supplies and patient interactions. With over 11,000 users in over 50 countries, the IRT team works with our Sponsors to customize and build their own systems in half the time of competing systems. 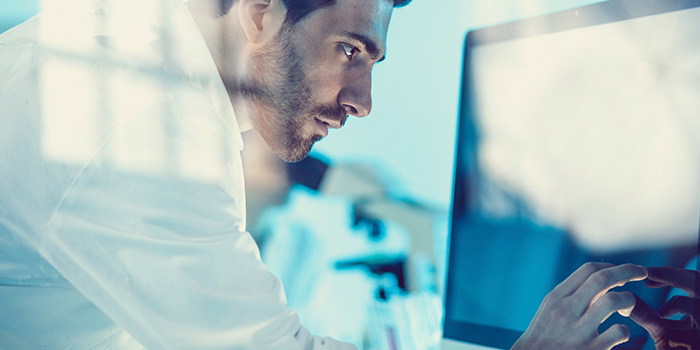 Our standard integration features allow the Sponsor to stay connected to its existing EDC, Central Lab, and Clinical Suppliers and any other 3rdparty vendors. Velocity, a true Clinical Dashboard, was designed to provide our Sponsors with an environment so simple and complete that, once they use it, they’ll never want to track data on Excel spreadsheets again. Velocity allows you to import and export data to/from Excel on every screen, so you can aggregate data without a duplicative effort. And beyond clinical study status, Velocity can also provide information relative to all budget details across the clinical portfolio of our Sponsors. Founded in 2006, Y-Prime offers trial management solutions developing IRT, eCOA and trial management system (Velocity) platforms. Since 2010, KPS has partnered with Y-Prime to provide ideal technologies to support our clinical research efforts.